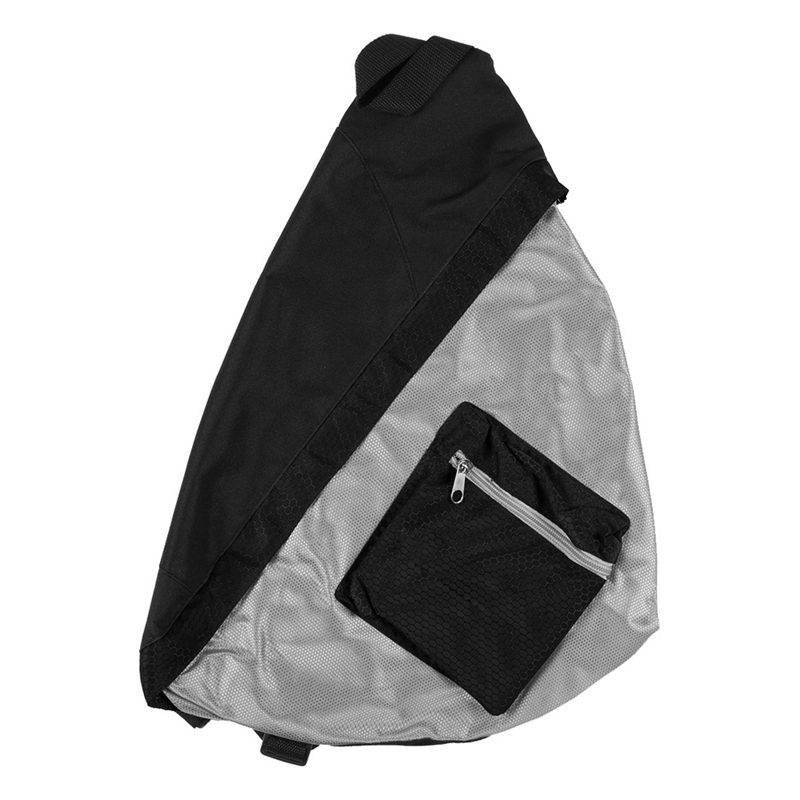 A slinger backpack with ripstop trim made from 600D polyester. 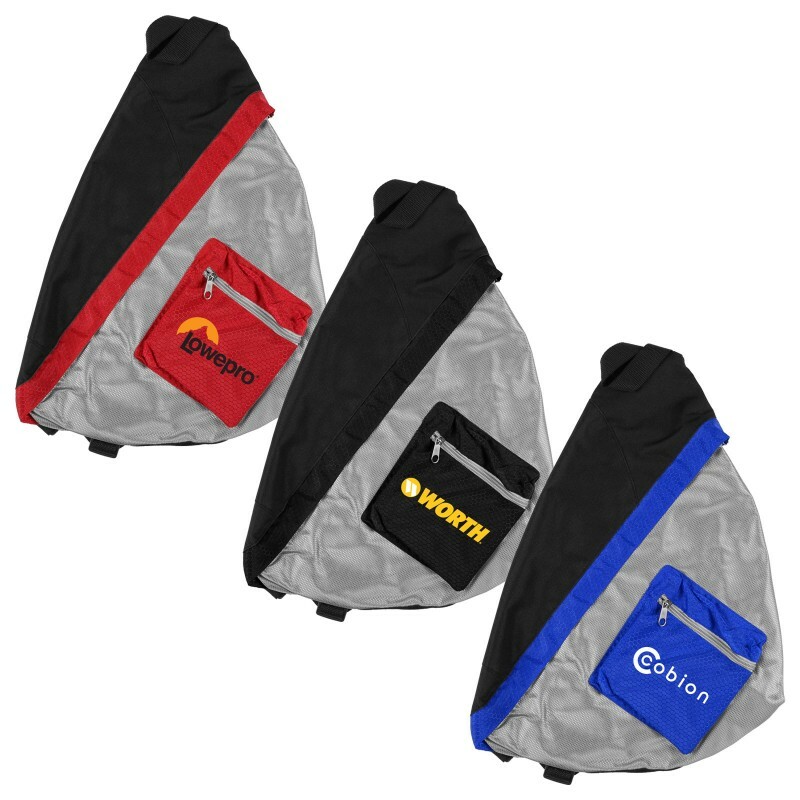 Crafted with 600D polyester these are a resilient bag that looks fantastic and is a breeze to put on and take off. They have ripstop trim, a zippered main compartment with a front zippered pocket along with a back and straps that have insulated padding. 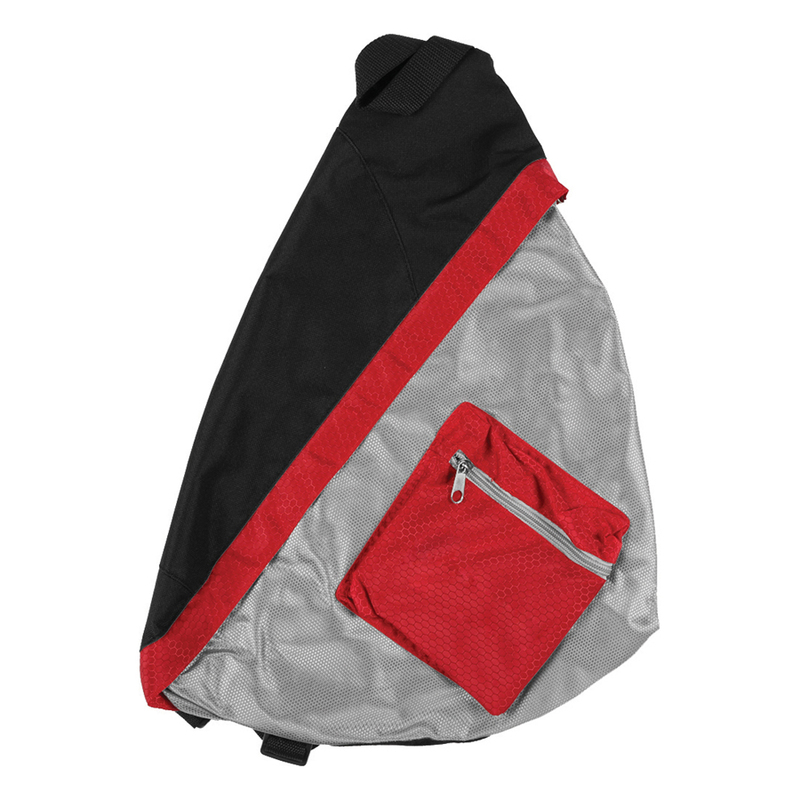 Great for those who are frequently on the move!